A trip to San Antonio Texas would not be complete without a stop at the Alamo. 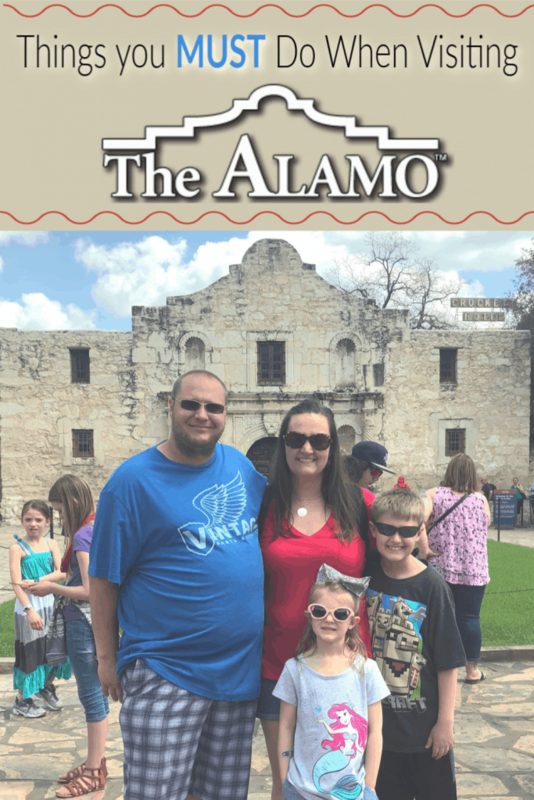 Check out the must do things to do when visiting the Alamo. Disclosure: We partnered with The Alamo. All opinions are our own. A national landmark and symbol of Texas’ resistance to oppression, The Alamo is a must see stop for anyone visiting San Antonio. 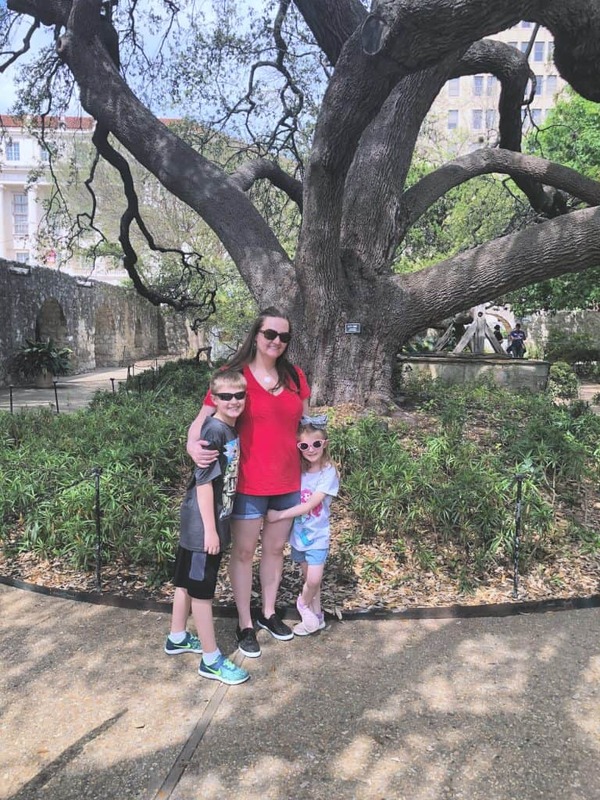 My mom has always talked about visiting The Alamo, so when we planned our trip, I knew that we would make a trip to see and learn about this historic place. 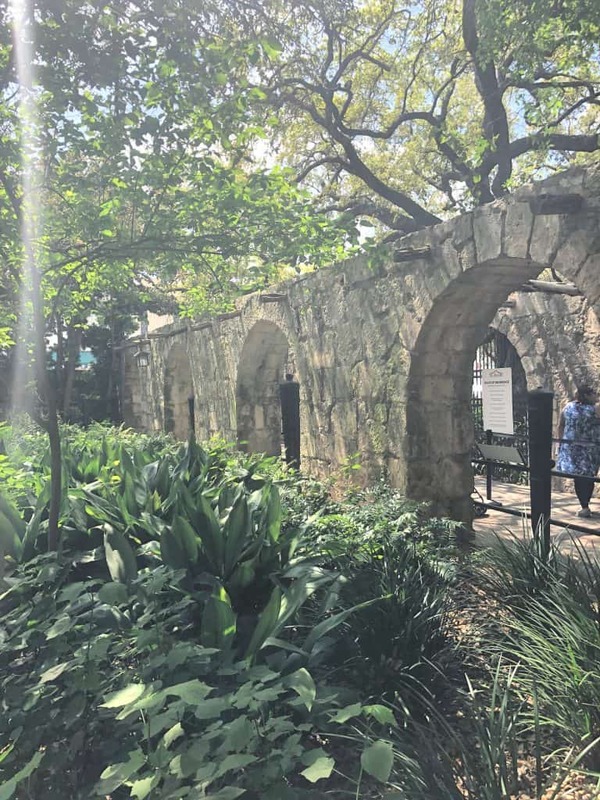 Centered in the heart of San Antonio, close to the riverwalk, The Alamo stands out as a historic attraction that over 2.5 million people visit each year. A mission at its inception and a battle front and now a museum, The Alamo’s long history is incredible. 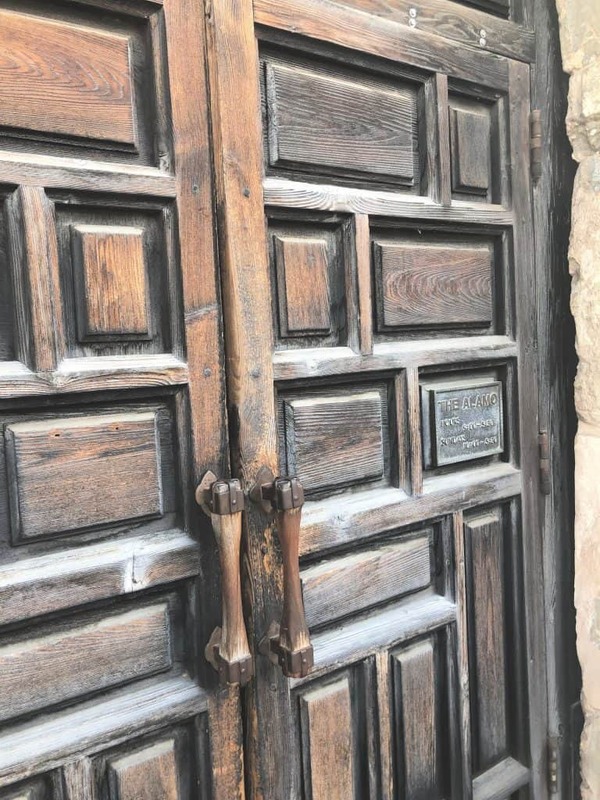 Often you will hear people talk about Texas fighting for its independence from Mexico and the battle of The Alamo, but in order to really get a feel for what that battle was like or how people lived in the 1800’s you need to visit The Alamo. We walked away with a better understanding of this hallowed ground and a huge respect for all who fought here. Visiting The Alamo is free if you are just walking through, however, there are tours available for a small fee. 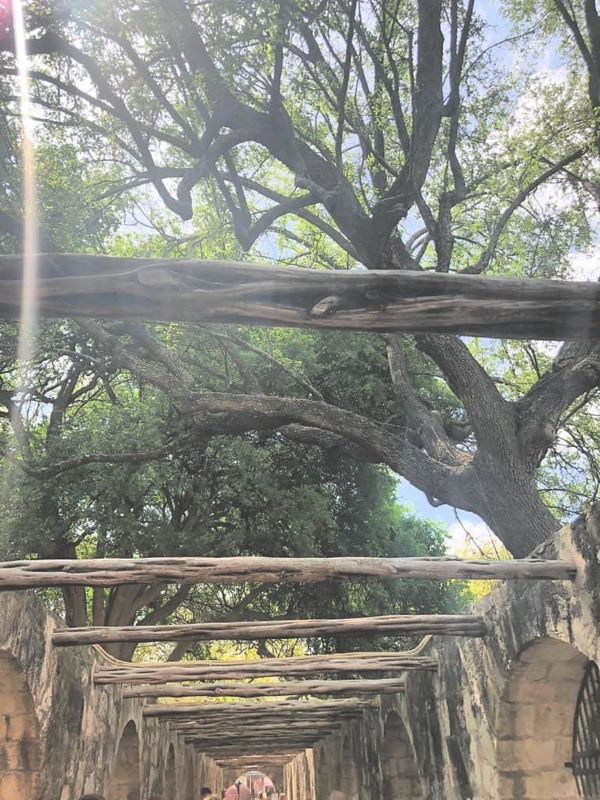 We had originally booked the Young Texans tour that is a guided tour aimed to help kids visualize and experience what life would have been like for those that lived and defended the mission. Unfortunately, we had some issues with the parking and we missed our tour time. 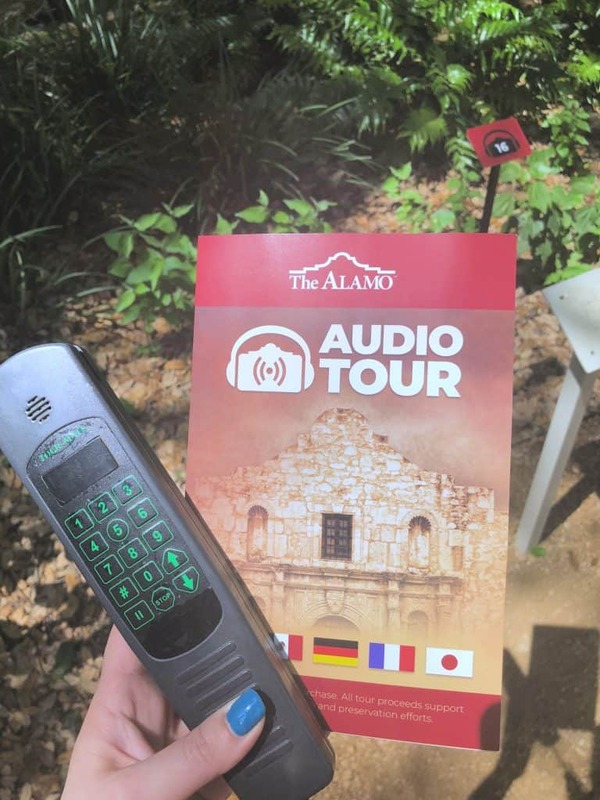 However, the staff at The Alamo were extremely understanding and instead gave us the next best thing, the audio tour. 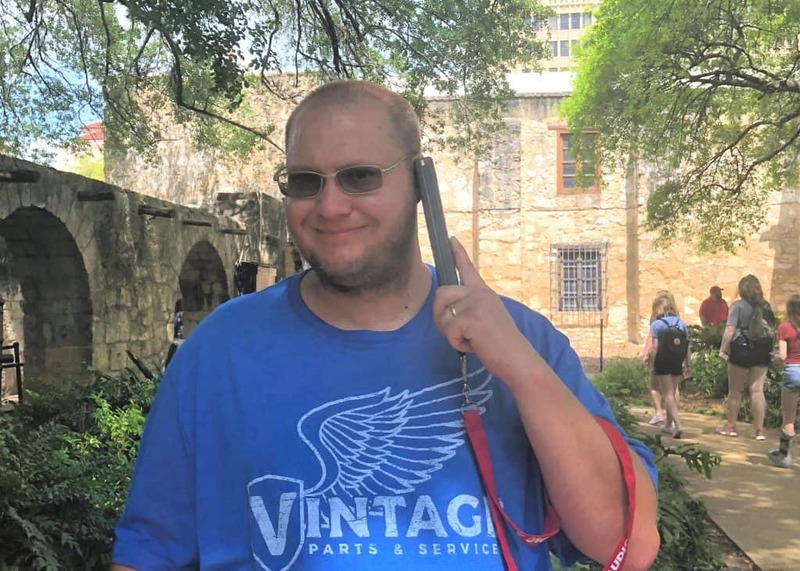 With hand held devices and little number plaques, we set off to learn everything we could about the history of The Alamo. It was really nice to actually be able to go at our own pace, take a break when needed and just take in the scenery as we listened to the audio tour. Our kids really liked searching for the next number in the series and then beating us through the historic telling. The husband and I just enjoyed taking it all in. Honestly, it was a perfect way for us to see and learn about The Alamo and I highly recommend it for anyone visiting! The Alamo is beautiful. I seriously did not expect it to hold so much lush beauty or for the grounds to be so incredibly large. Everywhere we looked was just stunning. The architecture, the foliage, the history. Just WOW! All of it was a sight to behold and made it so easy to just stay and enjoy our experience. I have been to a lot of historical museums that are drab and for lack of a better word, ugly. However, the grounds of The Alamo are incredibly beautiful. I loved looking at the buildings and how they were constructed. The arches, the trees covering the spaces, the remnants of historical battles fought and so much more. The Alamo is a work of art and you can see the attention to detail that the builders and restoration crews put in. Tucked off to the side of the mission before you enter is a little sign that says that no photography is allowed in the mission. Walking through those hallowed doors and entering the mission, you will have that immediate urge to grab your camera and document this incredible building. Just don’t, respect the mission. I will say that I walked in with my DSLR around my neck and asked the nice gentleman who was greeting folks and giving a bit of history of the space about the photography policy. He said most people miss the sign and don’t even bother to ask about photos. He said that often he has to gently ask people to put away their phones, however, most people are very respectful and comply quickly. Bottom line, put away those cameras…even the ones on your phone. We actually saved the Living History Encampment for the end of our tour. There were a lot of school groups there at the same time and we allowed them time to go through and complete their field trip assignments. Our kids were chomping at the bit to see everything that the employees had laying out on the tables and learn more about life in the 1800’s. From the money, to toothbrushes and even clothing, our kids had a million questions that The Alamo employees answered without faltering. My son was fascinated with how the money was split (literally) and our daughter could not stop talking about how rough the toothbrush bristles were. It was an awesome learning experience and they loved the hands on aspect of it! Centered near the exit of The Alamo is the mission well. What once was used to provide water to the inhabitants of this great structure, is now preserved in history under a very old oak tree. It is deep and large and our kids were ready to dive right in (thank goodness for the protective grate). Peering into the deep well, our children immediately saw all the money that people had thrown down there. 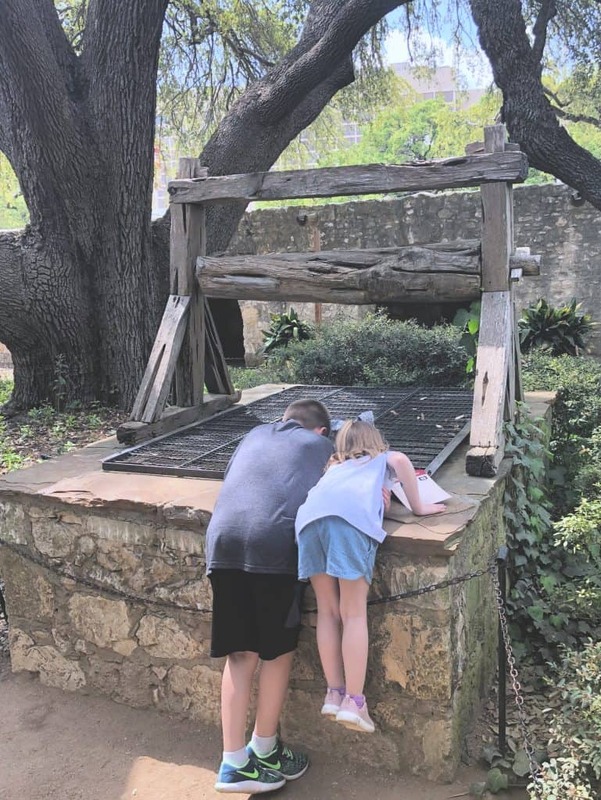 Now I am honestly not sure if they were following the old adage to make a wish in a wishing well or if they were donating money to The Alamo, but I do know that we saw plenty of people drop coins and dollars into there and that our kids were dying to make a wish of their very own. 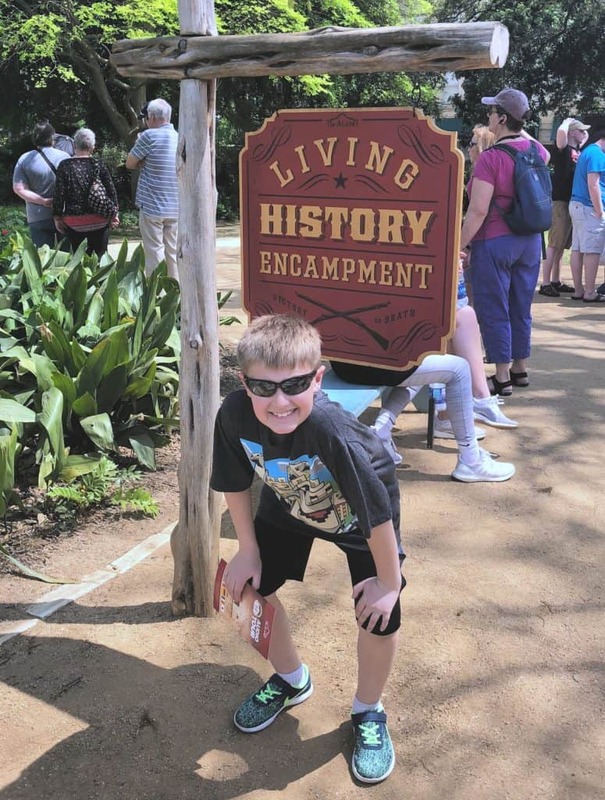 Above all, our experience at The Alamo was educational. Our kids learned the history of the space along with learning about life in the 1800’s, seeing the weapons used in battle and even a bit about the native plants in the space. 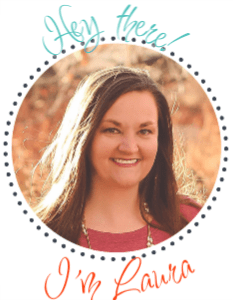 It was such a well rounded learning experience and something that this teacher values so much. It is so important for us to make sure that our kids are learning through experience and making memories while doing it. I know that when my kids are in history class and they begin to learn about how Texas and other states became part of the union and the battle at The Alamo, they will have great memories and photos to show their classmates to help bring the learning experience to life! I encourage everyone traveling through San Antonio to make a stop at The Alamo!